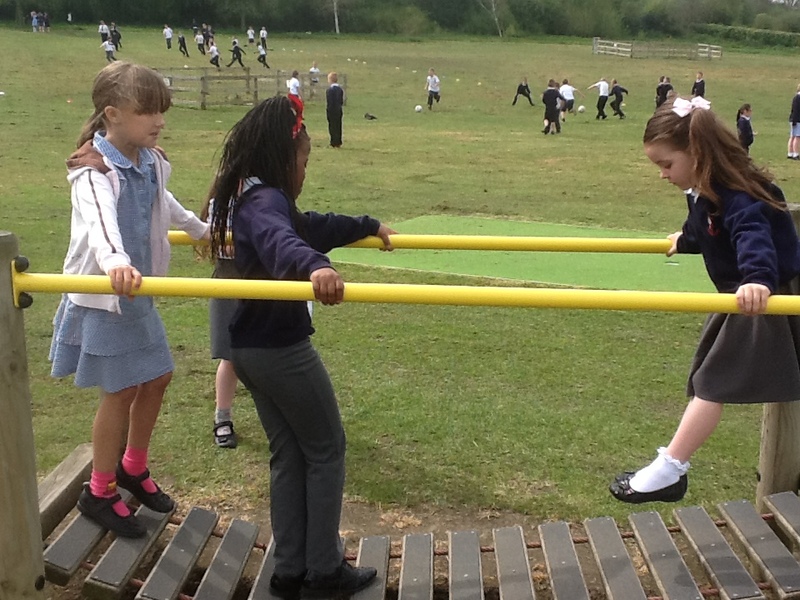 If you are looking for a primary school in Doncaster which offers a safe and caring learning environment, look no further than St Alban’s Catholic Primary School. I’d like to extend a warm welcome to St. Alban’s Catholic Primary School. Here at St. Alban’s our ethos is rooted in the Gospel Values of Our Lord Jesus Christ, and as such we value each child as an individual with unique gifts and talents. It is our aim to nurture the whole child in an atmosphere of mutual respect within a caring and safe environment. 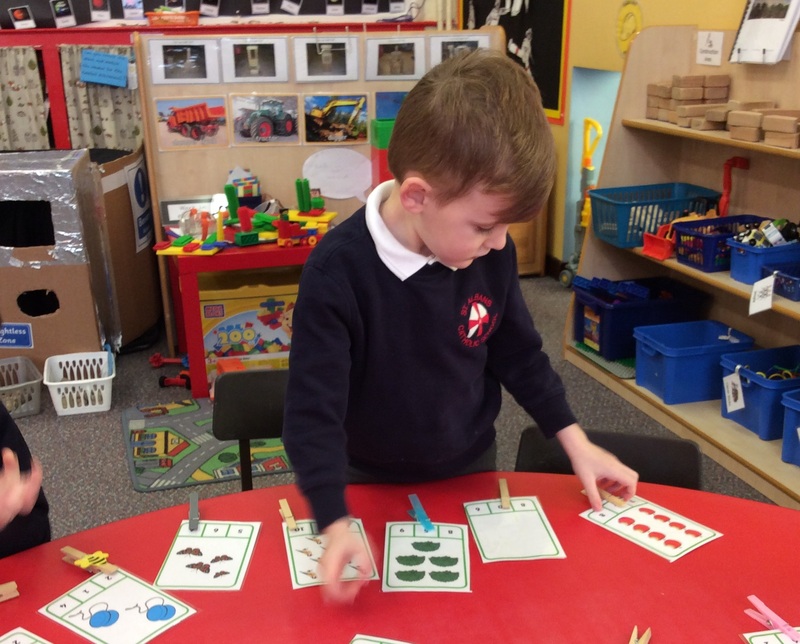 It is our vision to equip each of our children with the skills to understand the world around them, enabling them to make a positive contribution in school, the wider community and the world around us. We want all of our children to aim high and strive to be the very best they can be. Through our enriched curriculum we seek to develop in each child a love of learning that ignites their senses and expands their curiosity leading them to become life-long-learners and achieve their full potential in all things. Our mission is that each child will grow to be secure in their own ability and sense of place within the world; confident to live just and moral lives in harmony regardless of culture or belief. We recently celebrated British Science Week in school by inviting parents into our classes to take part in a special science morning. 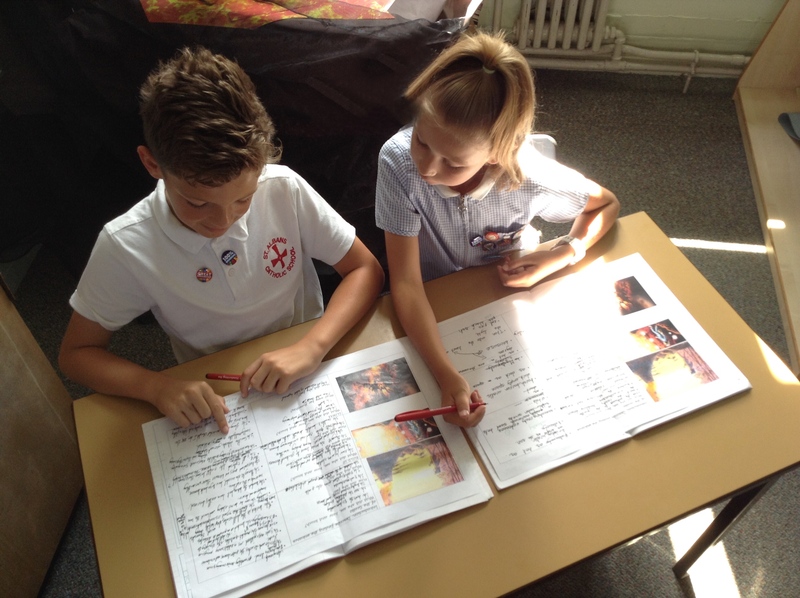 Linking with our topic theme of passion, each class chose a passionate scientist to help them investigate a range of scientific ideas. Classes were making telephones, building and flying rockets, making bird feeders, looking at the effects of pesticide and lots more! Check out some photos below and look at each class page for even more! On Ash Wednesday, we enjoyed dressing up as characters from the Bible and making our Lenten promises. Thank you to everyone who participated! How many Bible characters can you spot?! 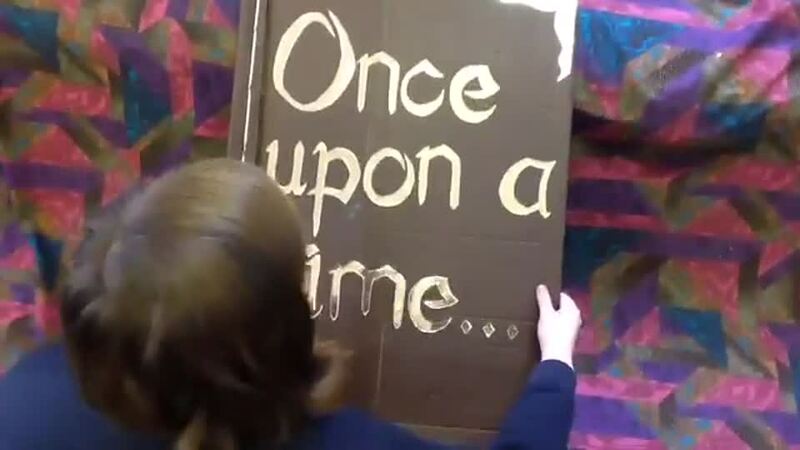 Share our very own fairytale of Snow White and the Seven Dwarfs, planned, redrafted, written, edited, published, illustrated and retold by the superb storytellers throughout school! National Storytelling Week 2019 started with a bang at St Alban's! Each class enjoyed a surprise visitor re-telling a favourite fairy tale during our teacher class swap recently. Following this, the whole school together re-told Cinderella - look out for who played the ugly step-sisters! We also enjoyed a theatrical pantomime production of Snow White - watch this space for further photos of what has already proved to be a super storytelling week! Wow! Look at all these wonderful scarecrows. We have all enjoyed taking part in the scarecrow walk around the field. Well done everyone. We are donating the harvest collection to The Foyer, a support housing development. Thank you for your donations. We would like to thank you for your kind donation of various foods for Doncaster Foyer residents following your recent Harvest Festival. The 40 young people who live here are aged 16-25; they are vulnerable, homeless and in need of safe secure accommodation. Donations such as this go a long way to helping us provide meaningful activities and promote social inclusion. We aim to create a climate conducive to learning in an environment that allows young people to grow and thrive rather than cope and survive. Your donation is greatly appreciated and I can assure you it will put to good use. Thank you for thinking of us and making a difference to a young person’s life.